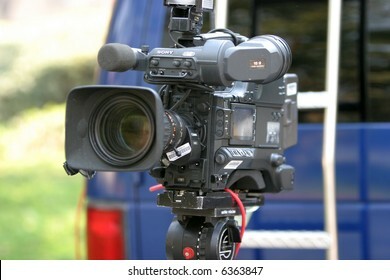 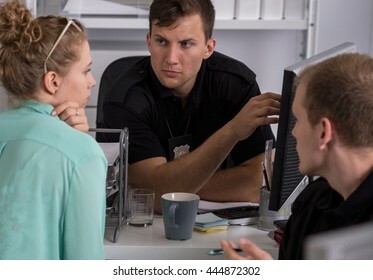 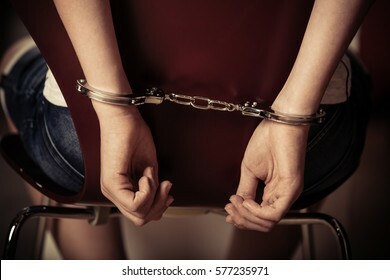 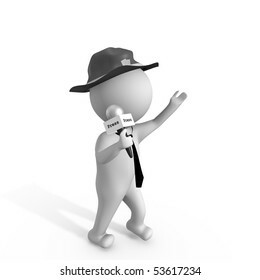 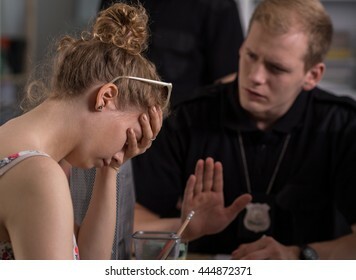 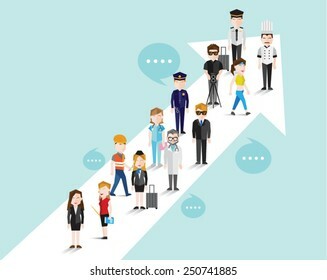 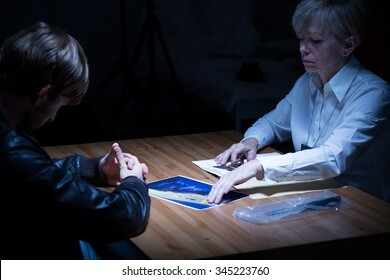 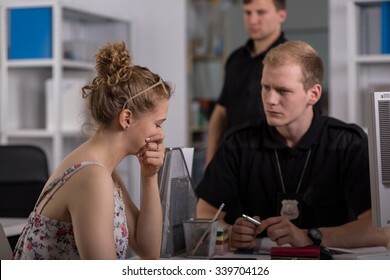 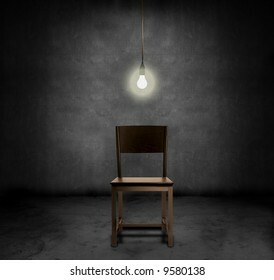 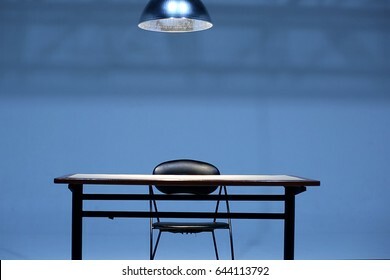 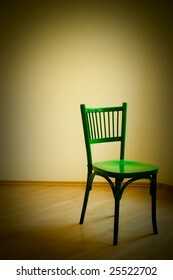 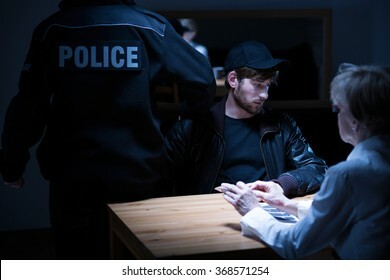 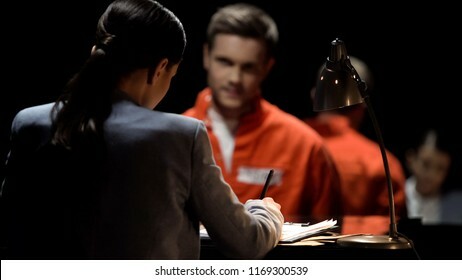 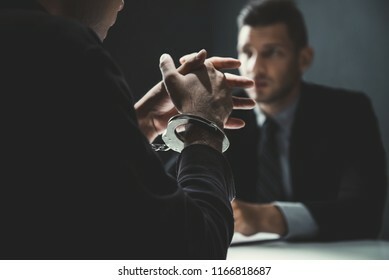 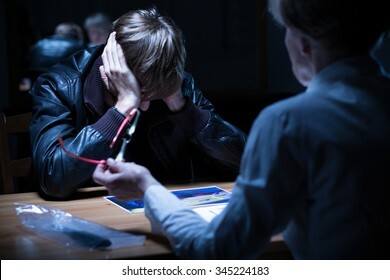 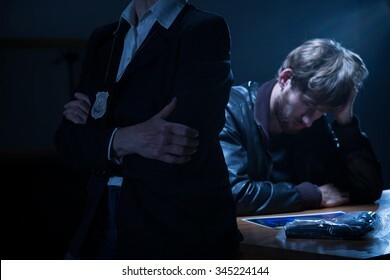 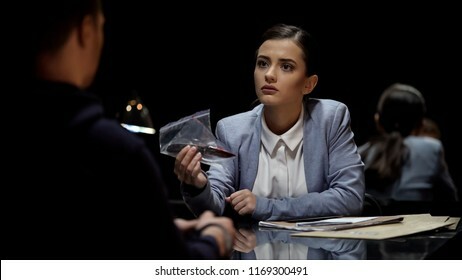 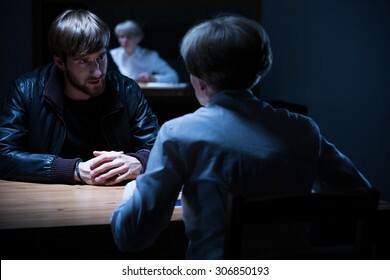 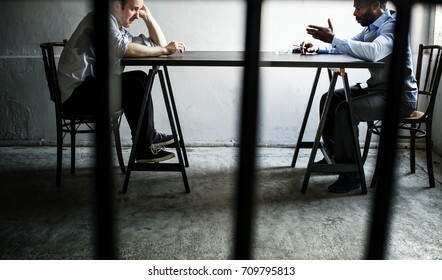 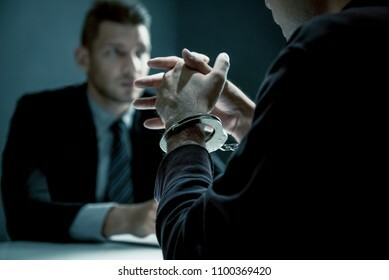 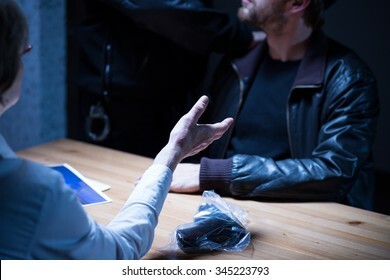 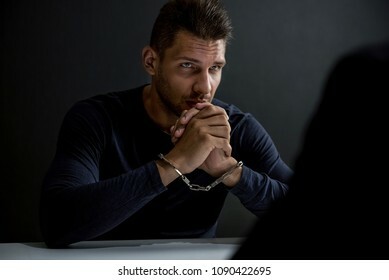 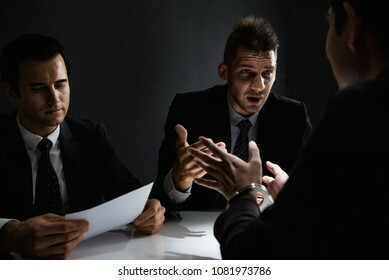 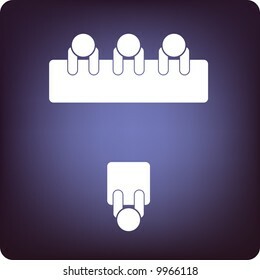 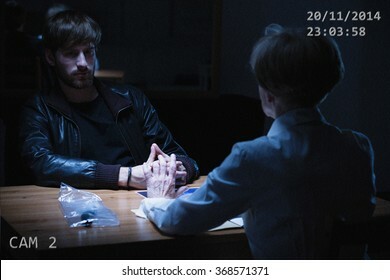 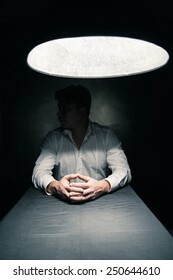 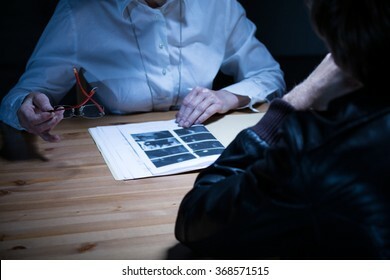 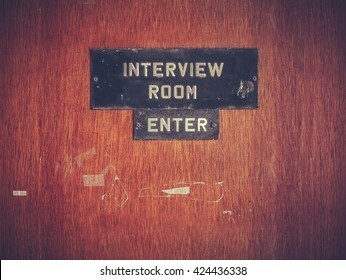 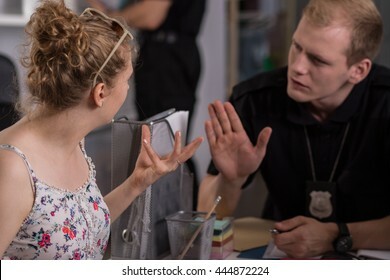 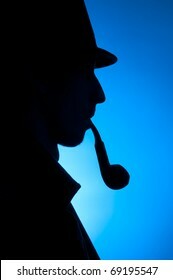 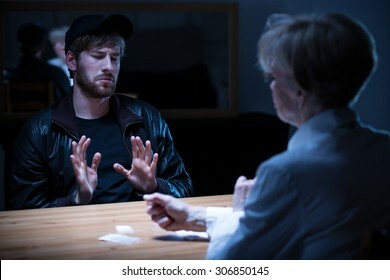 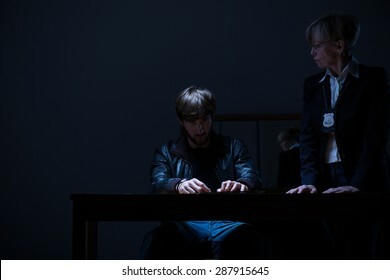 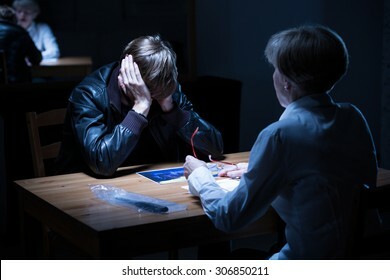 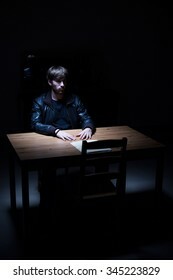 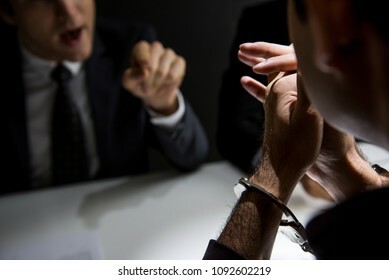 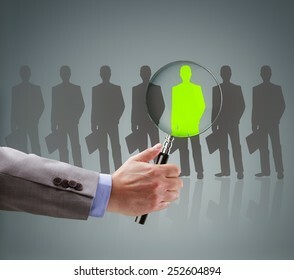 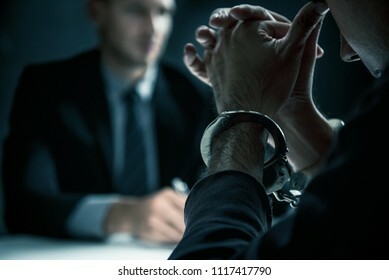 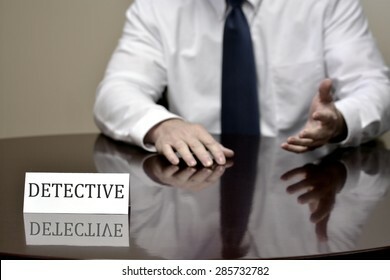 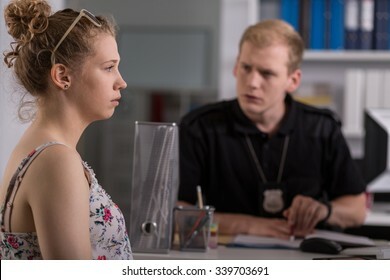 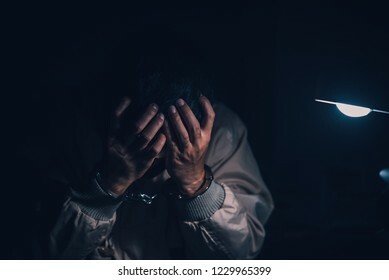 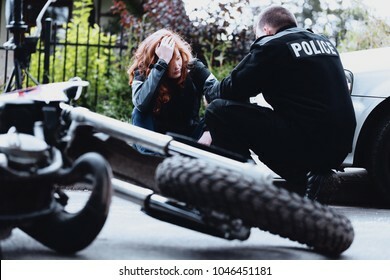 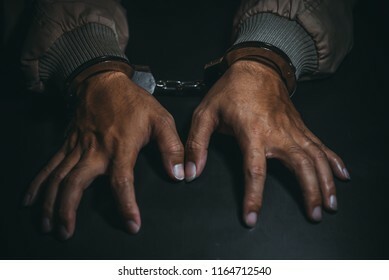 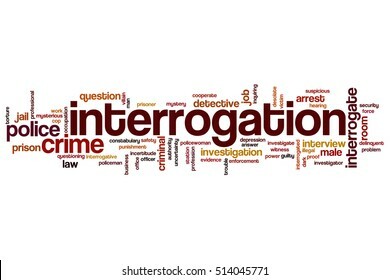 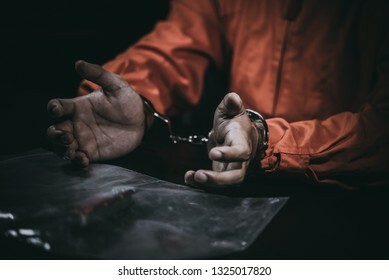 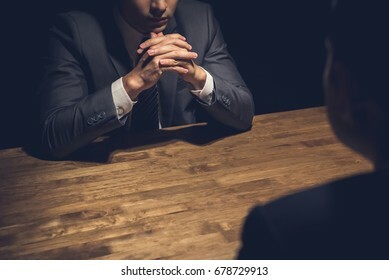 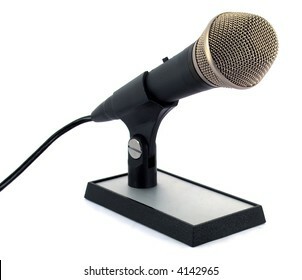 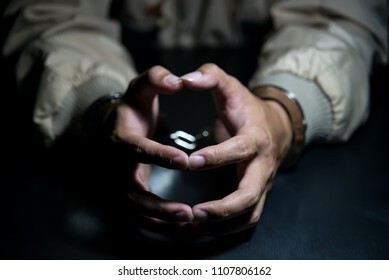 1,324 police interview stock photos, vectors, and illustrations are available royalty-free. 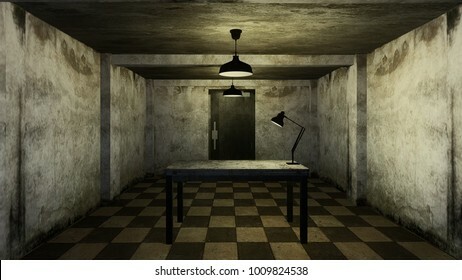 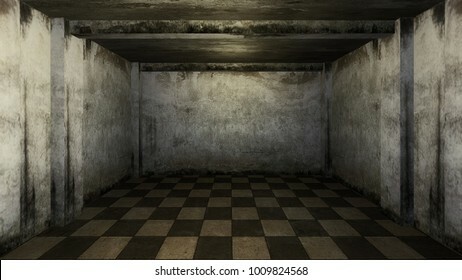 Police station interior set with rooms. 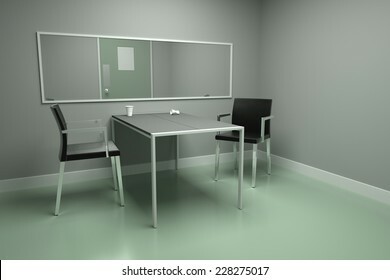 Office room, witness interview room, prison cell and receiving desk. 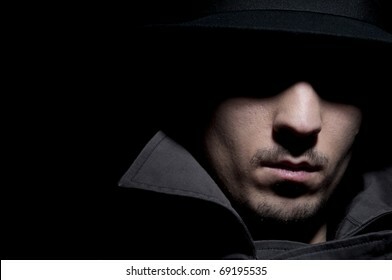 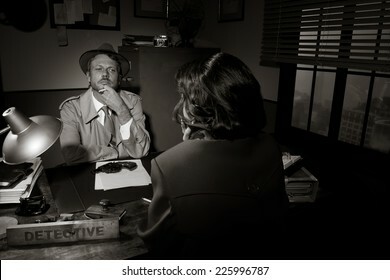 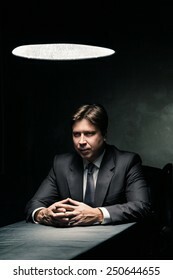 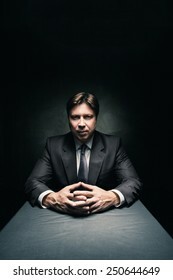 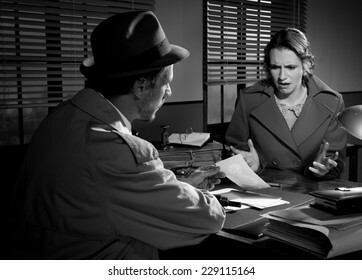 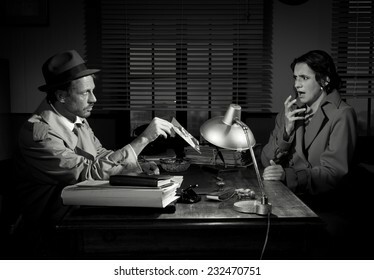 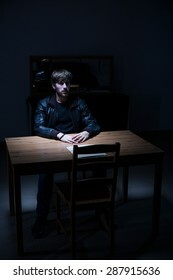 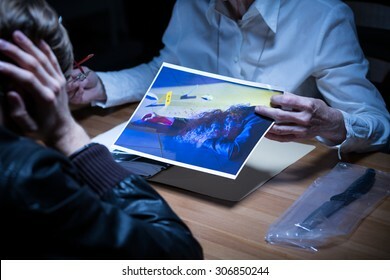 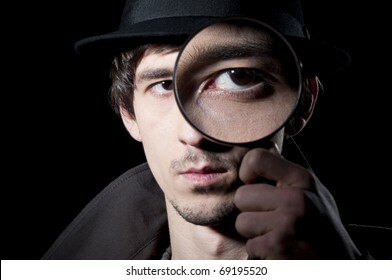 Handsome detective at office desk showing a picture to a young woman, film noir scene. 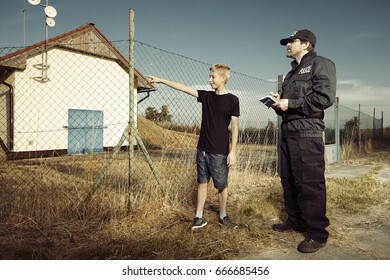 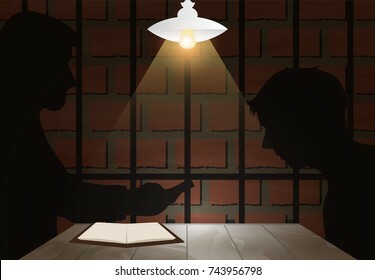 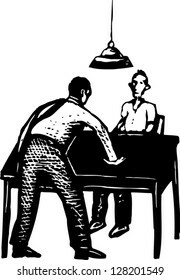 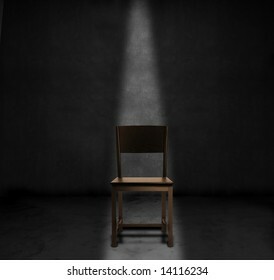 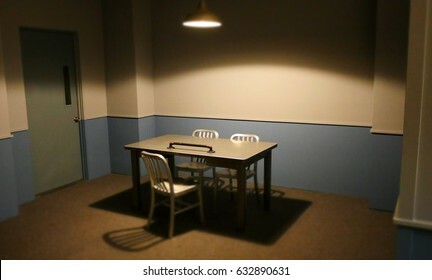 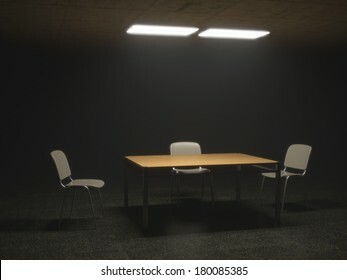 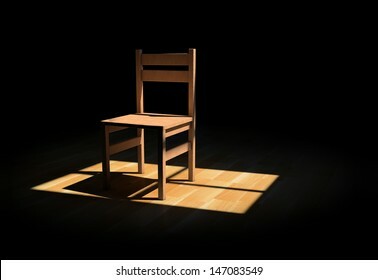 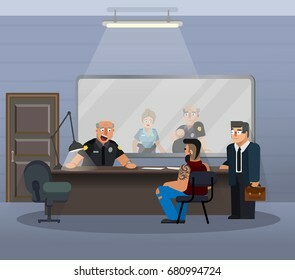 Vector illustration in a flat style, room for questioning a suspect in a police station. 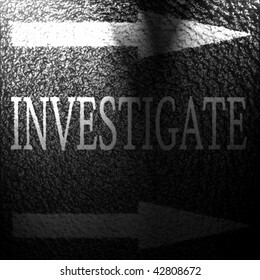 The scene of the work of the officers of the department of inquiries. 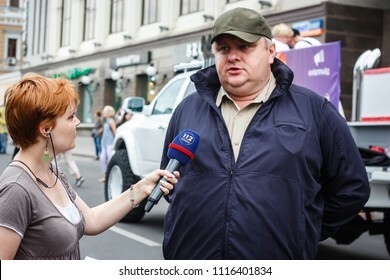 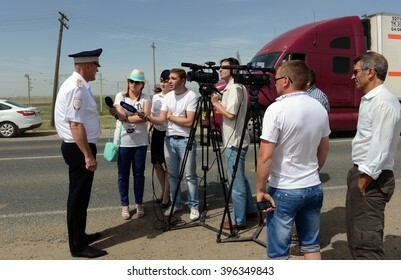 VOLGOGRAD, RUSSIA - JUNE 3, 2014: The officer of road patrol service gives interviews to journalists. 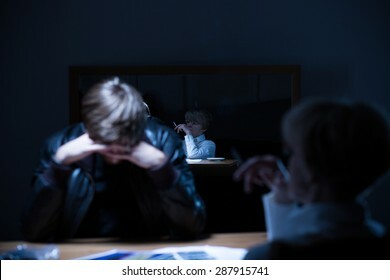 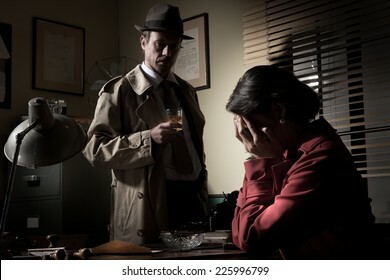 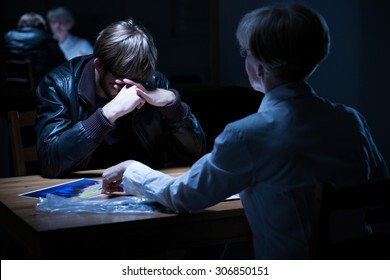 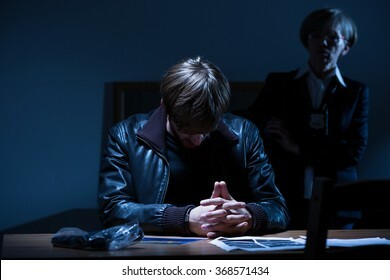 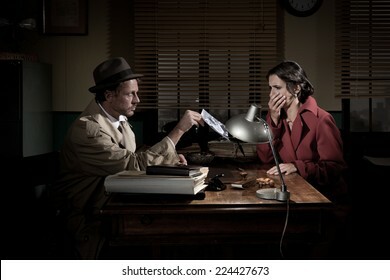 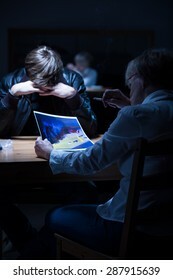 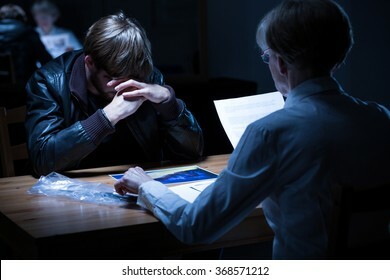 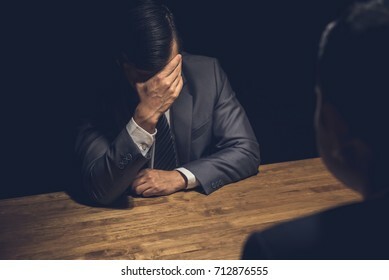 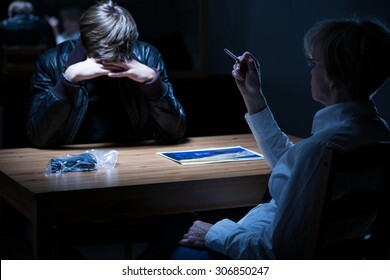 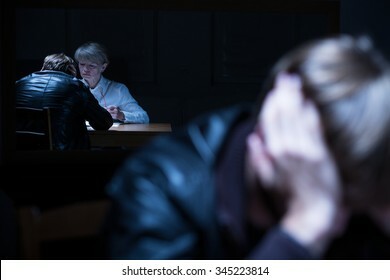 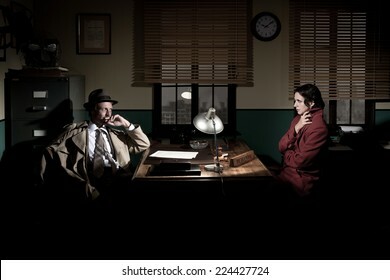 Desperate woman crying head in hands and confident detective standing in his office. 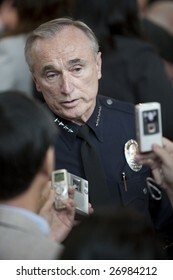 LOS ANGELES - MARCH 19: Chief William Bratton interviewed while waiting for President Barack Obama's town hall meeting to begin on March 19th, 2009 in Los Angeles. 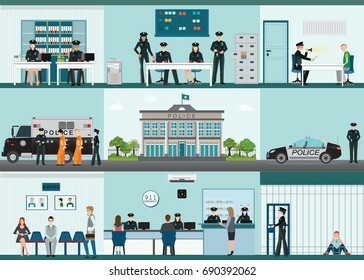 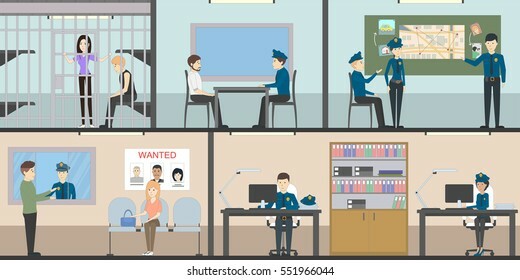 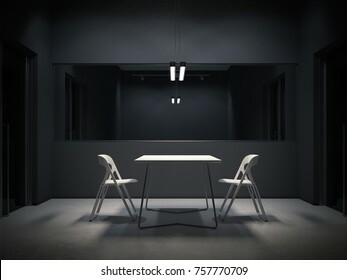 Modern Police station building and interior set with office room, witness interview room, prison cell ,receiving desk and prison bus flat design vector illustration. 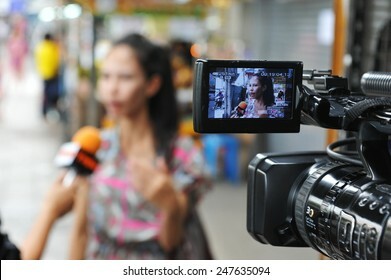 BANGKOK - MAY 27: A bystander gives an interview to news media after a nail bomb blast on May 27, 2013 in Bangkok, Thailand. 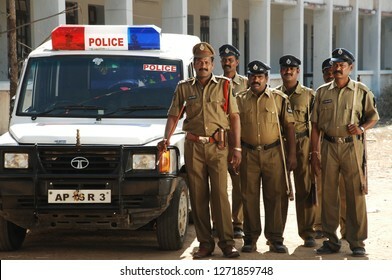 The bomb injured 7 people, while police unclear of a motive or suspects.